Come on a fun tour of Paris with Marie to meet her family and friends, visit her school. 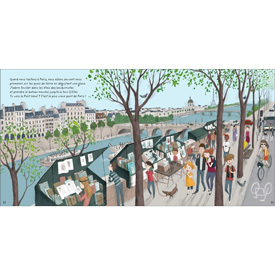 You can learn about the Parisian way of life, gaze at the bateaux-mouche on the river Seine, take a stroll at Montmartre and much more! 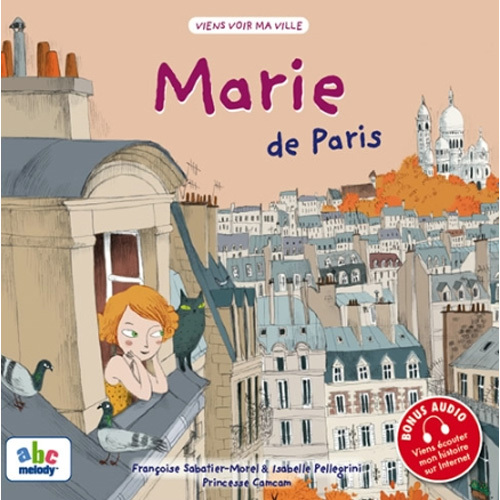 Marie de Paris is written entirely in French and would require the teacher or parent to have a reasonable knowledge of French to read this to a young child. 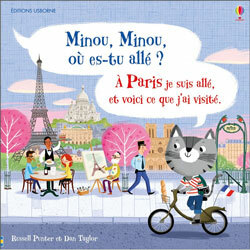 The book provides a link to listen to this story online, read by a native speaker, which will help support those whose French language skills are not so strong.